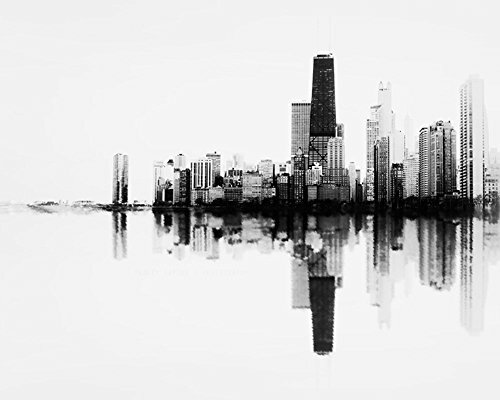 An abstract photograph of the beautiful Chicago skyline. Chicago has a sound of it's own. Stand next to the lake and take in the breathtaking skyline and you will hear the music. This is my homage to that sound. Photograph is sold unframed and printed on 100% archival Lustre paper with artist signature and date on the back. If you have any questions about this product by Tracey Capone Photography, contact us by completing and submitting the form below. If you are looking for a specif part number, please include it with your message.